I admit, I was surprised when Tamara, my IRL friend and superblogger, asked if I wanted to participate in this blog author tour. “She thinks I’m a writer? She thinks I’m a writer! Am I a writer?” The pressure was heavy but fleeting, thankfully. In her post, Tamara writes about needing permission to call herself a writer, which, of course, she doesn’t. But I do! Why am I the exception? Maybe because lately it seems like I do a lot of writing in my head and not actually on paper. There’s definitely an element of fear and a lack of self-confidence at play here. 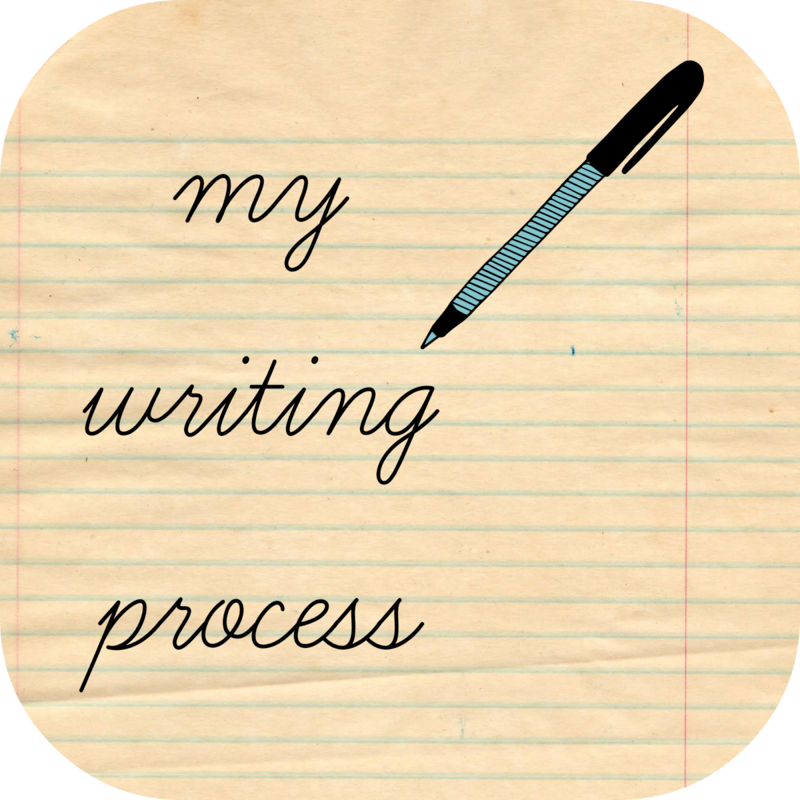 This is a post about my writing process and I wasn’t sure if I’d be able to answer the questions but I did! I am working on a series of interviews featuring mothers with physical disabilities. It is taking me a looooong time but I hope to get it up on my blog in the next few months. But I am also working on being a braver writer. So far, I am not doing great but I’ll get there. I know the rewards will be great when I do. Do I have a genre?! I don’t know. Is journaling and blogging a genre, like being a diarist or memoirist? I guess my work differs in that I’m very sensitive to how my writing will be perceived by the people I know and love in real life, and that holds me back a lot but hopefully, some of what I’ve written has substance and meaning. I have always been a writer of few words anyway, way back to high school when Dr. Benton gave me a pass on paper page minimums because I was able to say what I needed to say without hitting the required word count. No flowery language or hyperbole for me! I write because I can’t hold it all in my head. Most of that stuff is in a notebook, not online. But the stuff that is online, I write and share it because I think people will like to read it, will find it useful, will be interested in it. I write what I do because sometimes thoughts are like demons. You have to let them out, so they won’t control you. When I have an actual assignment and topic to write about, I just sit at my computer and start typing whatever I’m ready to say about it, then I stop and do research as necessary. Sometimes, I have to write on paper and not just any paper. If I’m telling a story, I use my journal. But if I’m pulling information together, or doing a writing prompt, I use a notepad. Don’t ask me why! A few months ago, I was tasked with the incredible honor of writing an obituary for a friend’s mother and I had to write it on a notepad first. Nothing else would do! Sometimes I just start writing in my head, then I realize that I should probably write it down, which is why I always have a notebook and pen in my bag–sometimes, I have to write at a red light and once, I pulled over! The other day, I left my bag in the car when I went to a friend’s house. I had to rip a page out of a spiral notebook sitting on her counter, when I thought a thought and needed to put it on paper before I lost it. So, head, then paper, then I decide if the thought is going anywhere, if it needs to be elaborated on, and if it needs to be shared. Then, I go from there. Usually, I have to be struck by inspiration. I’m a very undisciplined writer. I have no routine, no rhyme or reason to my writing sessions, which kind of describes my personality, now that I think about it… mmh. I’m passing the baton next week to my internet friend, Thien-Kim, and my IRL friend, NJ. Thien-Kim is the author of I’m Not the Nanny and the editor of my online book club, From Left to Write. 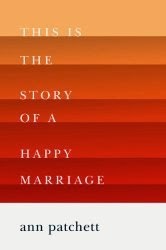 Thien-Kim writes about raising biracial children, and while her experiences are much different from mine, I do relate in some ways, since my children are Jewricans! NJ is a friend from Western Mass who has found an online home at A Cookie Before Dinner, and has a real knack for keeping it real and not being afraid to share the stuff we never talk about, like dirty cars and droopy drawers. Look for their posts on April 21st!